In the course of researching my first book, Brain Boxes (a history of British think tanks), it struck me that all the institutions I examined had launched without any clearly articulated vision — beyond a shared sense that ‘something needed to change’. So it was with Volteface. When we launched, by publishing a WordPress blog (with a little elegant branding) in late November 2015, I was in Washington D.C. as a delegate at the International Drug Policy Reform Conference, the world’s largest gathering of drug policy reformers. We had no real trajectory beyond a hunch that something new was needed. The drug reform debate in the UK had become stagnant. There was very little innovation in campaigning and activism, alternatives to existing public policies had little traction with the public, and the framing of arguments had barely changed over decades. Consequently, politicians on all sides could choose to ignore the myriad social justice, public health and criminal justice consequences of inaction. 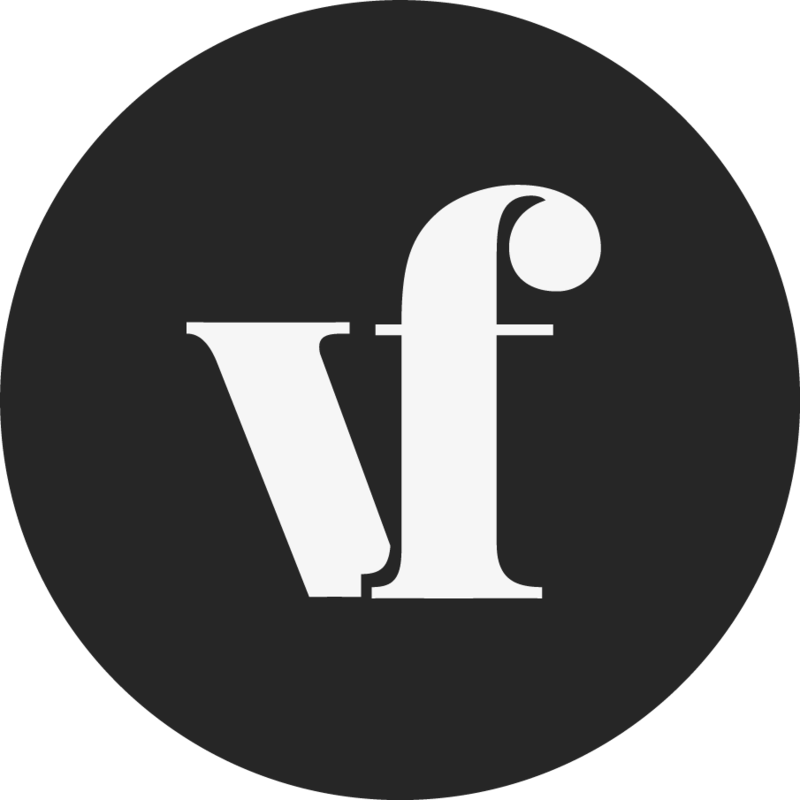 Volteface started life as a small platform for change. Slowly, we were able to bring new views and voices into the public sphere. Soon we created a studio space in central London where we could host public events and debates. We started distributing print copies of what had become our online magazine. By the summer of 2016, we finally had to concede that we were a fully-fledged think tank. We have since published four policy reports and engaged widely across the public health, treatment and criminal justice communities, as well as engaging with mainstream broadcasters and print media to generate compelling news stories. This journal marks another key milestone on our journey. It features each of our first three reports, and our latest, Street Lottery, a coming-of-age report for us on the relationship between the potency of cannabis and problematic use, addiction and mental health. The body of work generated to date and the networks of goodwill we have fostered are testimony to the dedication, creativity and intellectual rigour that we pride ourselves on. Our next challenge—and it is a mighty one—is to start to create a public appetite for real change. Our recent fact-finding mission to Canada has given us a real notion of what is possible here in the UK. 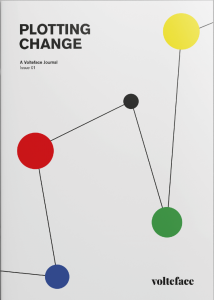 For now, enjoy our very first Volteface journal, and let us know what you think. Volteface will only be truly successful if we build communities with an aspiration for change, and that is a two-way process. We guarantee that your participation will be welcomed and rewarded. Plotting Change is available here.